Success is not founded on miracles, but is almost always the outcome of a clear concept - the pinnacle of an ambitious, even stridently innovative idea. However, the aura of Ferrari does indeed get close to something miraculous. What lies behind this phenomenon? What is the source of fascination for a brand whose creative designs are internationally recognised and enthusiastically received? Firstly, the miracle of Ferrari, even today - 70 years after the company was founded - is still largely explained only because of the personality of Il Commendatore, Enzo Ferrari. 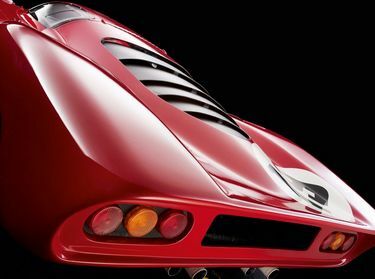 Patience, passion, and even a ruthless streak, at his own and others' expense, gave the brand, under the emblem of the Cavallino Rampante, the power to develop into what it represents today: the ultimate and most fascinating thing on four wheels. Next, the long list of international racing victories ranks as equally important. 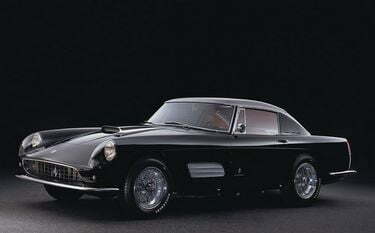 During the last 70 years of Ferrari, no class or contest that wasn't an instant win went unchallenged. Last but not least, Ferrari is almost synonymous with aesthetics, elegance, and trend-setting design. The intense degree of visceral and impassioned devotion is the genuine power of a brand and its products. 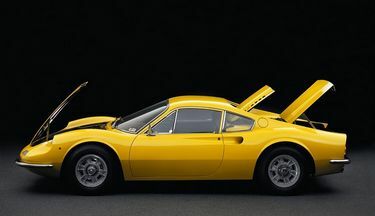 The third and perhaps most vital element making the miracle of Ferrari real - a book that traces the evolution of the miracle, while also defining the essential elements of emotional attractiveness. 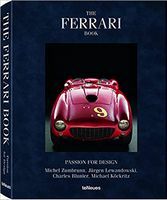 Based on expertise and the single-minded pursuit of a theme over several decades, and with the resources of cars and culture magazine, ramp, a team of authors working with editor-in-chief Michael Kockritz developed a novel idea for a series: In The Ultimate Ferrari Book, Ferrari enthusiasts will find 40 spectacular icons, all of them selected for their design. 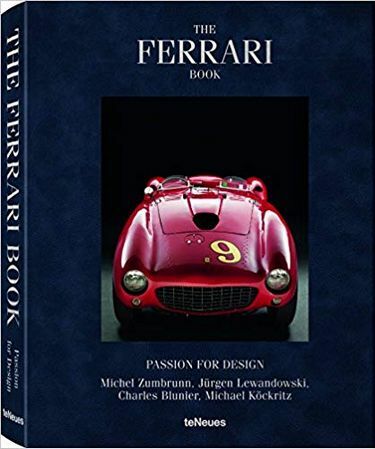 Describing the core elements of the contemporary craze for Ferrari and automobiles, in general, this book is a new and different treat for all ultimate fans.